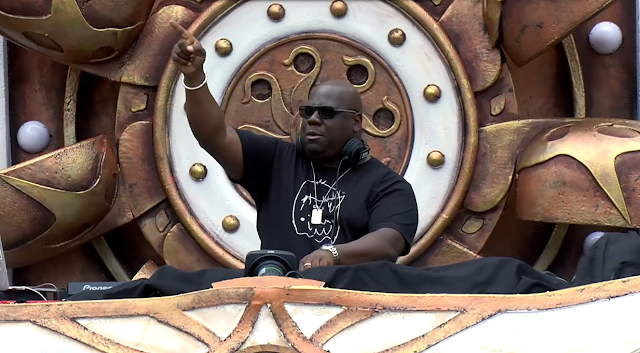 Watch Carl Cox's amazing set from mainstage, Day 1 of Tomorrowland Belgium 2018 (tracklist) - Track? !D. The legend Carl Cox is kicking off the mainstage and day 1 of Tomorrowland, Belgium 2018. Watch the amazing set and check out the tracklist below. King Carl Cox at Tomorrowland 2018 drops Adam Beyer & Bart Skils - Your Mind.